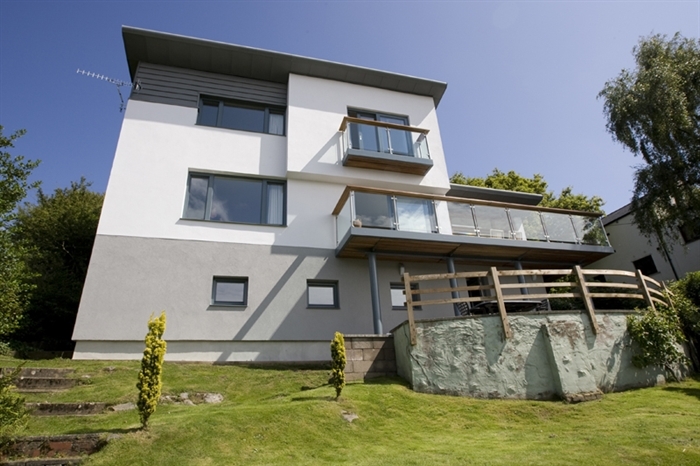 Situated in the popular sailing village of Kippford, this modern three-storey family house offers spacious, fantastic facilities including a games room and sunroom, as well as sweeping views over the beautiful Urr Estuary from every room. 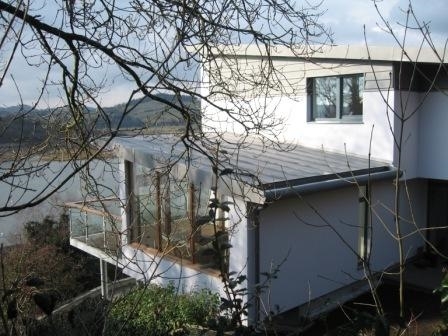 Built into the hillside with a sloping garden, a modern, three-bedroom property. The sunroom and balcony, with dining table and chairs, both overlook the water and provide the perfect place to unwind as you soak up the views. 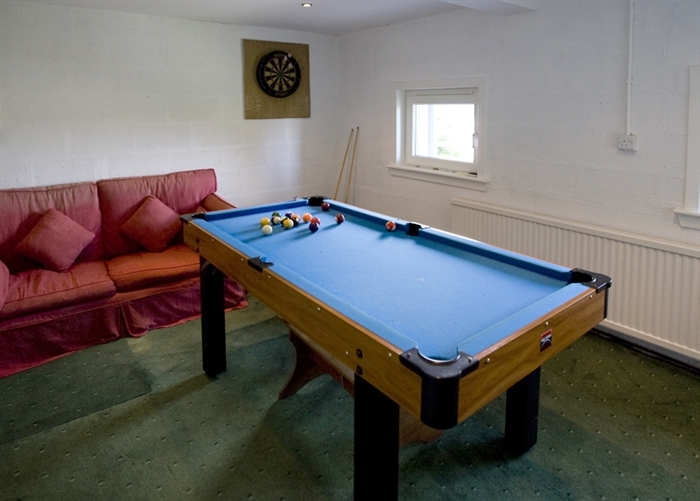 For total peace, why not let the rest of the family make the most of the games room while you relax? With its pool table, table football,TV, video and sofas, as well as a large collection of Duplo, Lego, board games, videos and children's books, it is sure to keep the whole family entertained. The utility area, with washing machine and tumble drier is also in the basement. 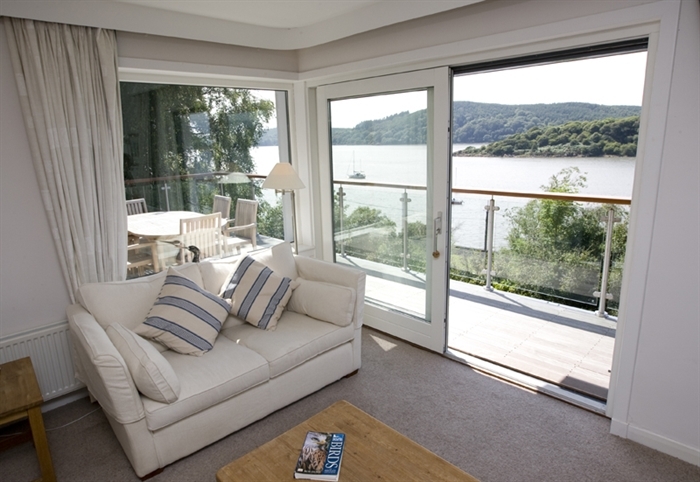 The spacious light and airy open-plan sitting and dining room has large windows on three sides, providing you with uninterrupted panoramic views across the water and beyond. The sitting area has patio doors leading on to the balcony. 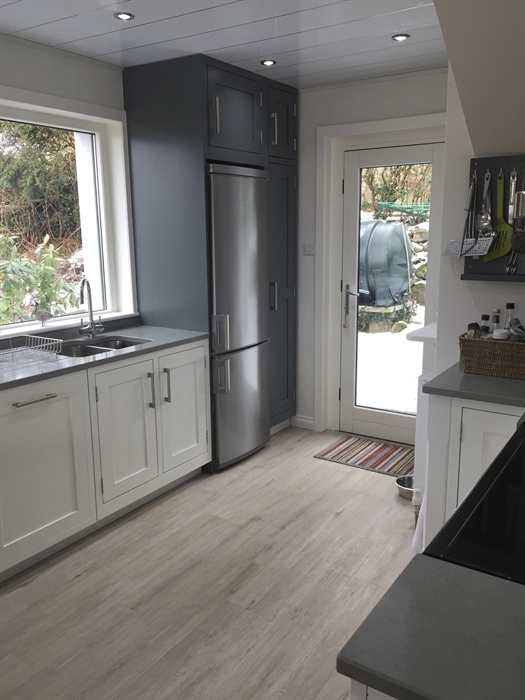 The newly fitted kitchen (2018) is equipped with an electric range cooker, fridge- freezer, microwave, dishwasher and ample cookware and equipment for a keen cook. 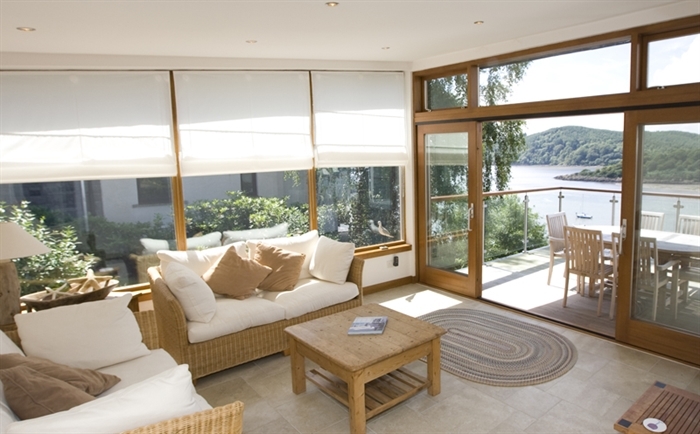 It also has fabulous views of the water through the large open 'window' through to the dining area. 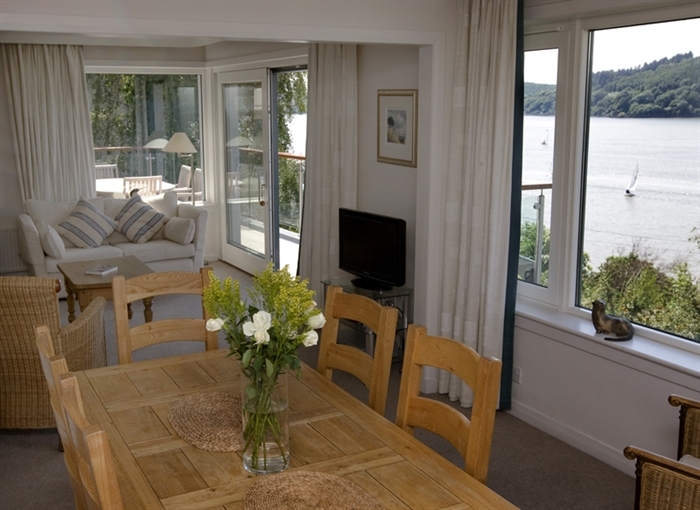 The sun room has sofas on which to sit and enjow the views across the water and the large patio doors lead to the balcony where there is a large garden table and chairs where you can enjoy lunch on a sunny day, whilst watching the activity on the water below. The views of the estuary are ever changing as the tides change and there is plenty of birdlife to see. Red squirrels are regularly seen in the garden and otters have been seen in the water - all from the comfort of an armchair. 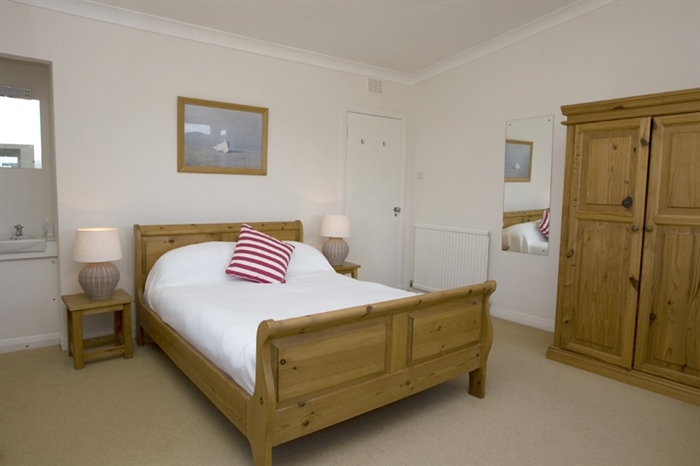 The master bedroom has a balcony and a comfortable king size bed, the double room (with wash hand basin) and twin room both offer fantastic views over the water, while a cot is available too. 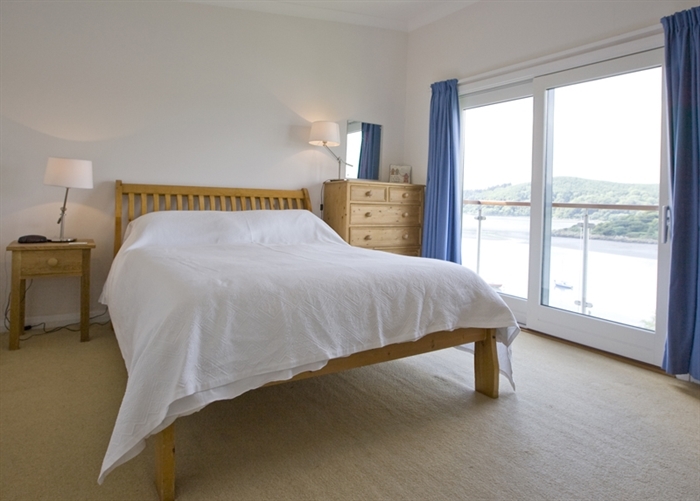 Quality bed linen and towels are provided. 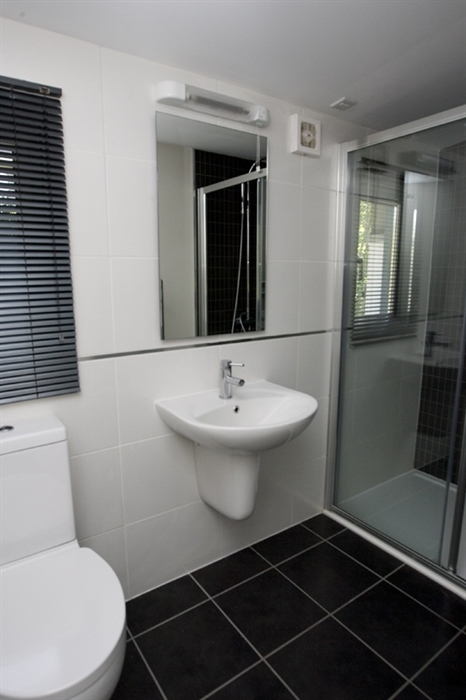 There is also a shower room, which has a large modern walk-in shower, and a bathroom with a shower over the bath. Other facilities include a TV, DVD, video, hi-fi, IPod docking station, books, games, DVD's and Wi-Fi. The garden is a pretty area in which to sit and enjoy the views and there is a large patio. 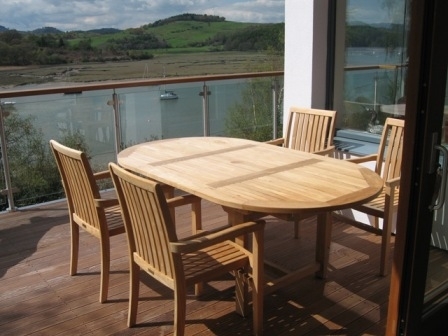 Kippford is a picturesque seaside village, popular for sailing and watersports. 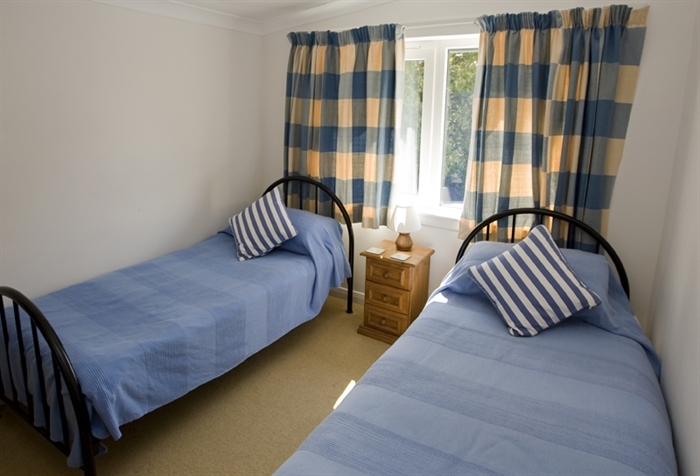 Enjoy walking along the beautiful coastline and spotting wildlife, particularly birds, red squirrels and otters, much of which can be seen from the sitting room windows. 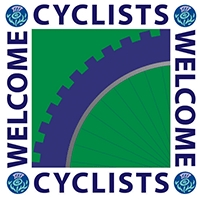 You can also visit the region's fantastic visitor attractions and go racing down the trails of the nearby 7stanes mountain centres.